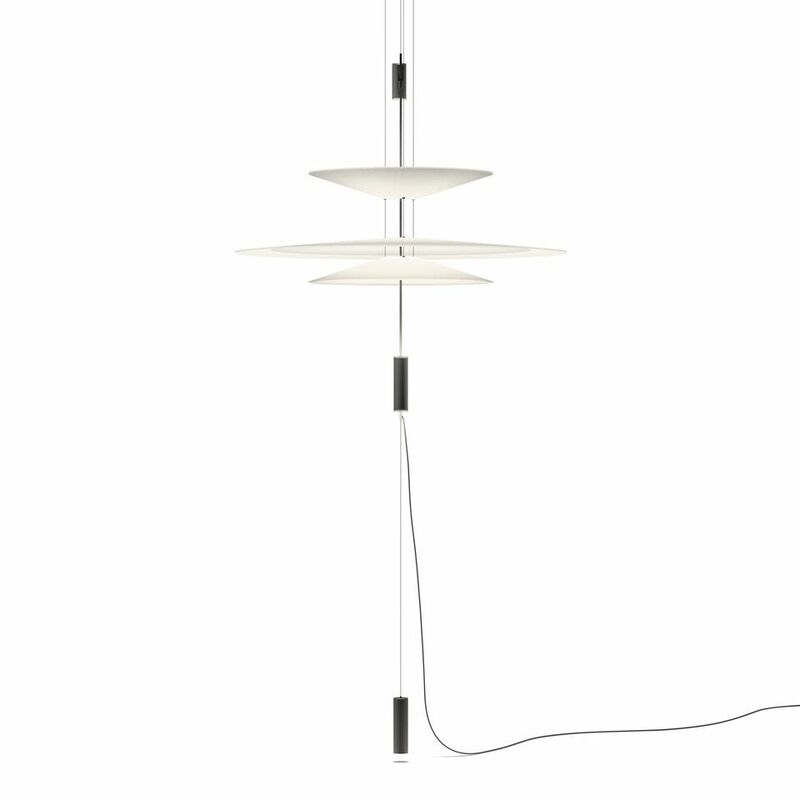 The designer Antoni Arola has created the Flamingo lamps collection for Vibia. A collection of pendant lights that provides an ambient light through a thermoplastic translucent diffuser which performs like a spot light thanks to its LED light source. Note: Driver included Constant Current 500 mA. 110-240V. 50/60Hz. DALI or Smart optional dimming upon request. Antoni Arola is the designer of the Flamingo collection for Vibia. His projects include diverse fields of design: lighting, articles of furniture, landscaping and exhibitions. With the Flamingo hanging lamp Arola combines artistic experimentation in his design work with lighting research through the use of materials and LED technology.